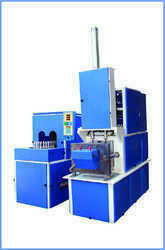 One of the trusted names to offer 2000 BPH Mineral Water Bottle Making Machine for our valued clients. We are one of the trusted companies of Water Bottle Making Machine. We are one of the well-distinguished companies in the market that is into offering Water Bottle Making Machine (Mineral Water Bottle Making Machine Plant). 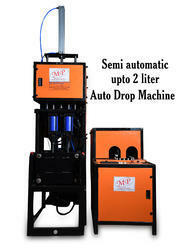 Abiding by all the norms and quality standards, we are engaged in offering a comprehensive consignment of Water Bottle Making Machine.